JPG: 3744x5616px @ 6.31 Mb. Field at sunset, sunset on meadow. 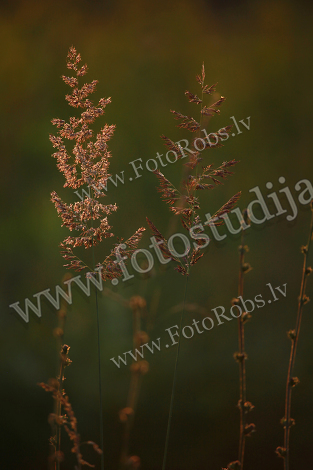 Grass in the sunlight background. Summer, autumn, fall season landscape. Summertime, autumntime sun scene. Backlight.